To begin with, how about a South African Merkava in this sort of colour scheme? I did profiles of a Finnish & ARA Merkava, along with a redraw of a Namer for the USMC in four schemes. I saw a lot of these when I went on my trip to Israel a few months ago. Always loved the Merk. Close Fire Support Vehicle: Sholef with a lower, thicker-armoured turret armed with the AMOS twin-barrelled 120mm mortar. Has a kind of credibility too, since most of the Israeli infantry mortars are/were based on Finnish designs. AAA Vehicle: Sholef with the heavy AAA turret of your choice. The OTOMATIC turret would be interesting: again, there's a link between Israel and Italy because their 60mm HV gun projects had a common origin. ...another random idea: What if part of the post War reparations were that Germany had to be equipped with Jewish weapons (weak, yeah, I know Israel as a modern state able to do so was decades away in '46...but leaving facts aside for now): Bundesheer Merkavas anyone? I suppose the only issue with that scenario would be that West Germany would be defenceless for quite some time as Israel didn't have indigenously designed combat aircraft or armour initially. What if you had German and French Merk Mk.1s as part of a swap deal whereby the IAF got Alphajets to replace it's Magisters? As an alternative, what about a British Merk? 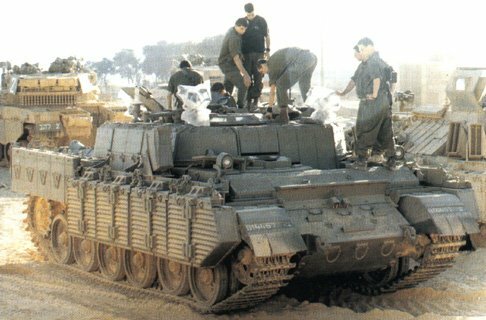 The Israelis only started the Merkava project after Britain pulled out of the deal whereby they were co-operating on the design of the Chieftain with the intention of ultimately buying them. What if there was a political reprochment over this at the same time as the Chieftain replacement fell through, say because the fall of the Shah of Iran, who'd placed massive orders for Shir 1s (super Chieftains as eventually supplied to Jordan as Khalids) and Shir 2s (Chally Is basically) took ROE Leeds down completely instead of just hurting it? 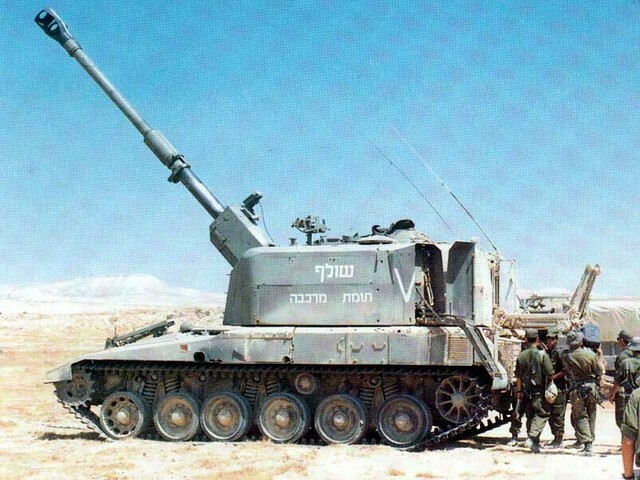 This version would see a deal done whereby Britain developed and produced the 120mm Merk with an R30 rifled gun (which Israel then benefitted from) for it's own use, in exchange for Hawks to replace Israel's Magisters. 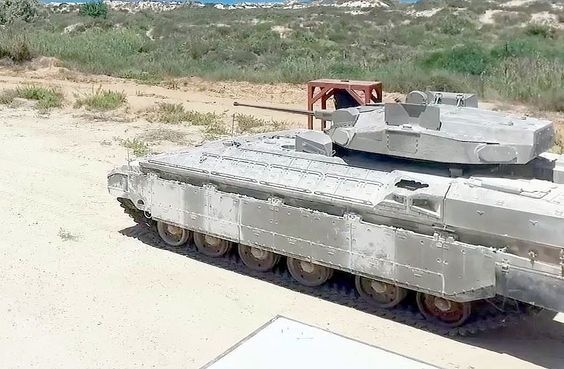 You might then see a Namer-like vehicle developed by Britain in the early 1980s (reportedly, the Army wanted something more like that than the Warrior they got) and a Merk hull with an AS-90 turret in place of the Sholef one used by both Britain and Israel. Wonder whether the Israelis will dig out the Sholef again? Apparently, they have a requirement for a new SPH. Maybe mating Merkava I hulls currently in storage with the turret of the Panzerhaubitze 2000? A patternmaker for Trumpeter and Hobby Boss announced on Armorama that they intend to do more or less the complete CV90 family in 1/35, including one with the AMOS turret. Since Hobby Boss now announced a CV9040C and CV9040B, I'd reckon it'll be Hobby Boss who release the AMOS version as well. Just Heer. Bundesheer is the Austrian Army. Or maybe Merkava turrets on Leopard II hulls? anti aircraft- vls in rear "troop bay" and 30mm Vulcan :) in turret or the old standby twin 20/30mm gepard style turret . Would like to see a US Namer with M-1 road wheels, idlers, sprockets and tracks, basically Namer hull and M-1 automotive components for commonality with US Army fleets. With the extra space in the Namer the GT could be part of a hybrid electric drive including an APU and battery pack. the old standby twin 20/30mm gepard style turret . I sure hope that Meng Models follows their latest efforts with a decent model of the Namer APC/IFV. There is no way I am paying three figures for a resin Namer! Here is a thought for some of the older Merkavas. Replace the turret with a purpose built tank support one similar to the Russian BMP-T. Either two 30 - 35 mm autocannons or a single 75 mm autocannon. Some Spike missile launchers. A Sampson remote weapon system or two. Crew of say 5 plus a 6 person dismount section. Use the LIC heavy duty side skirts and add other modular armor to the body. Possibly upgrade the engine and transmission as well. 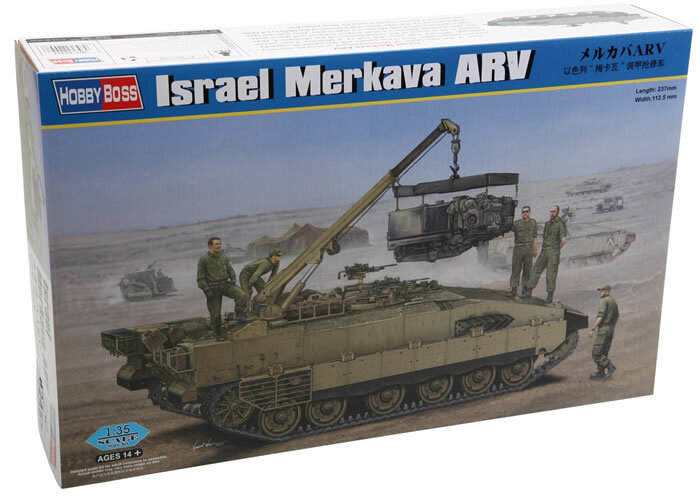 A Merkava load carrier with modular interchangeable rear compartments, perhaps also including VLS Spike ER version. In the real world, there is the Merkava LIC ("Low intensity conflict"), which has mods for counter-insurgency, urban style warfare though nothing as significant as you suggest. Personally, I would use the Namer as the basis for a Merkava BMP-T.
New production Namers? I was reason I was thinking older Merks was the fact that Israel tends to keep rebuilding AFVs as needed. Take older Merk I and IIs, add items from the LIC package, cameras, etc with newer drivetrain. 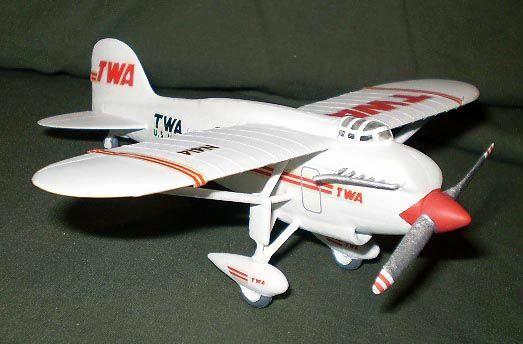 If only someone made a Namer in 1/35 that wasn't well over $100. I am tempted to use the Merkava ARV for one though. 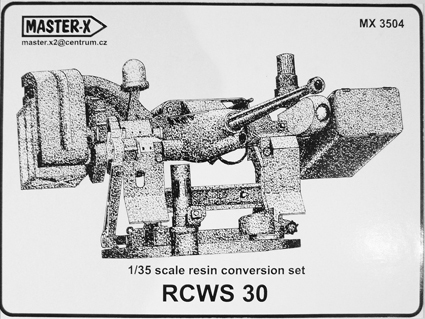 I am looking at the Master-X kit for a turret-less Bradley. The Live Resin kit is being considered for something. Just not sure what yet. first time poster here, and I thought I'd bring this to your attention, a new IDF APC, as seen at http://tankandafvnews.com/. Reading the article, there is also mention of an 8x8 vehicle with the same hull; this may be of interest to some here. To follow up on Jeff. 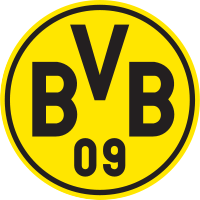 Yes,,, Welcome. 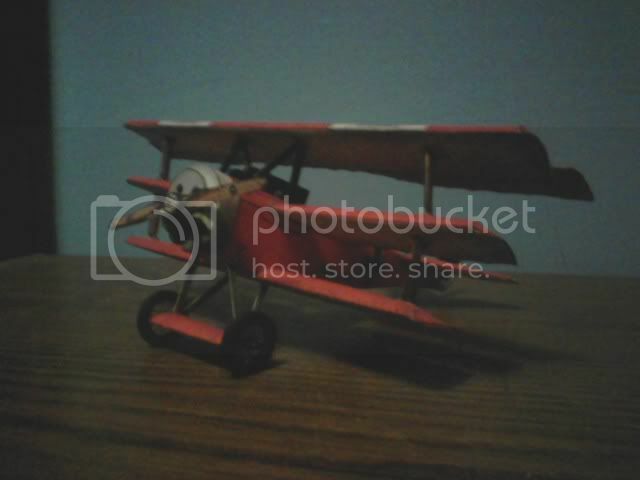 Suggest you browse thru prior years 3D & 2D postings. Lotsa cool, fun, talented stuff there. Do that occasionally myself. 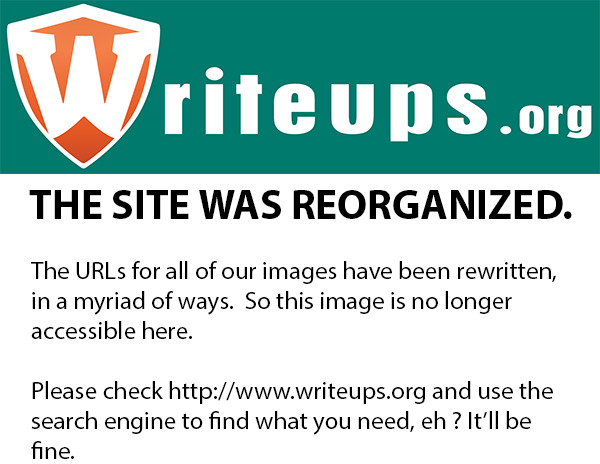 The old gray cells can't retain all the inspiration and enjoyment to be found. Thanks for the link - I must admit that I am at a loss to understand what this new APC offers over the Namer etc. Maybe simply cost (i.e. rebuild over new build)? that vehicle's an Achzarit, Greg ... here's the Namer APC (based on Merk4). These "new" Merk-2-based vehicles won't be used as APCs but for command & battlefield-ambulances. I suspect the actual ambulance vehicles will get "cube" armour packages like the Nakpadons. well gents, it is a pleasure to be here; and yes, I'm a missing-lynx old boy, in that I was lurking there for a long time before joining up here. 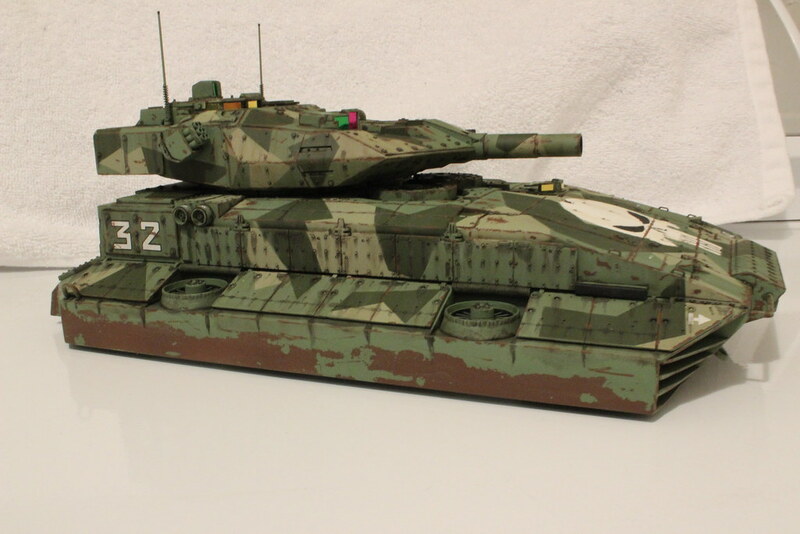 I may just go looking for those old Merkava 2 and 3 threads, and bring myself up to date with whats going on, seeing as how I've a kit of the 2 laying around doing nothing. And I'll be sure to post anything new I find here. oh, that profile of a Namer with 30mm RCWS is not the same as the Hobbyboss ARV kit. The production Namer has sloped sides... 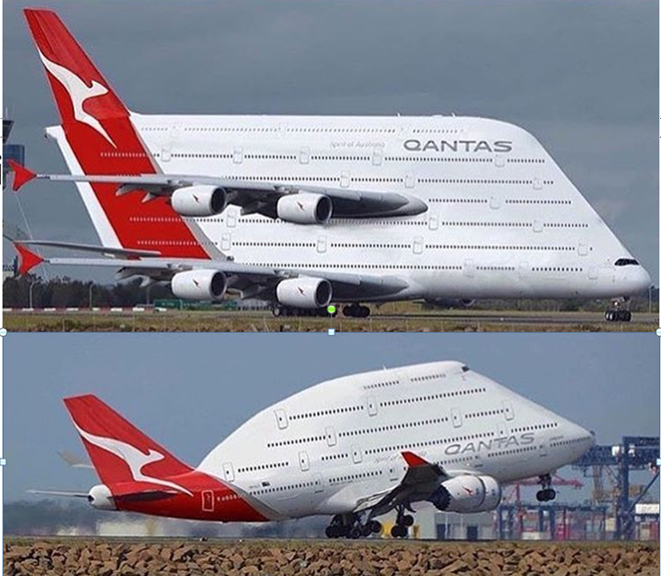 I've other views of that vehicle which I will post here. With Vickers MBT Mk.7 turret. I've come across some interesting assertions about Merkava here. Is Merkava's AC located in the hull or in the turret? Also, which gun is more suitable for extended long-range operations? L30A1 or Rheinmetall 120mm? The British had a 2in mortar which the Americans adopted in the roof of most of their tanks from about 1941 onwards, Greg. It fired APers and Smoke. As far as I know, the Merk's AC/NBC pack is located in the back of the hull on one side of the door. It can be taken out to make more passenger space if needed, as can the ammo rack on the other side. 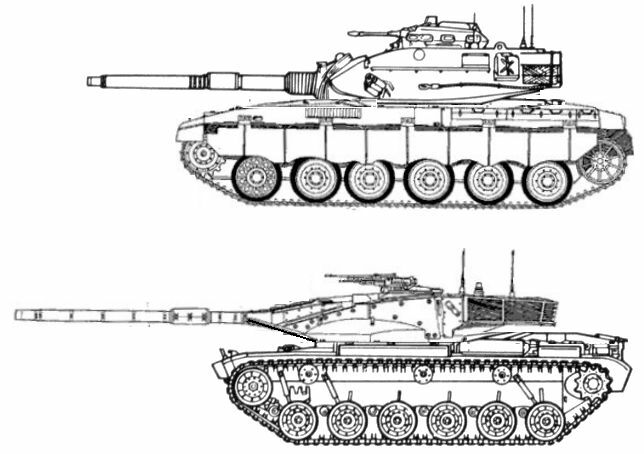 The L30A1's two-part ammo, consisting of two short cylinders, shoe-horns more easily into the awkward spaces inside an MBT than the long cylinders of the Rheinmetall's one-piece ammo, so theoretically, that should mean more ammo with an L30. Challengers carry 52 rounds whereas most 120mm-armed tanks carry about 40. How that works out in practice for an individual tank design is tougher to call since no tank has had both guns fitted to allow a comparison. I know they studied fitting the smoothbore to the Chally, but I don't know what the consrquences for ammo capacity were. Never understood why Israeli Army has never adapted such an effective SPAAG system like this!! Probably because they never really had the need to do so. 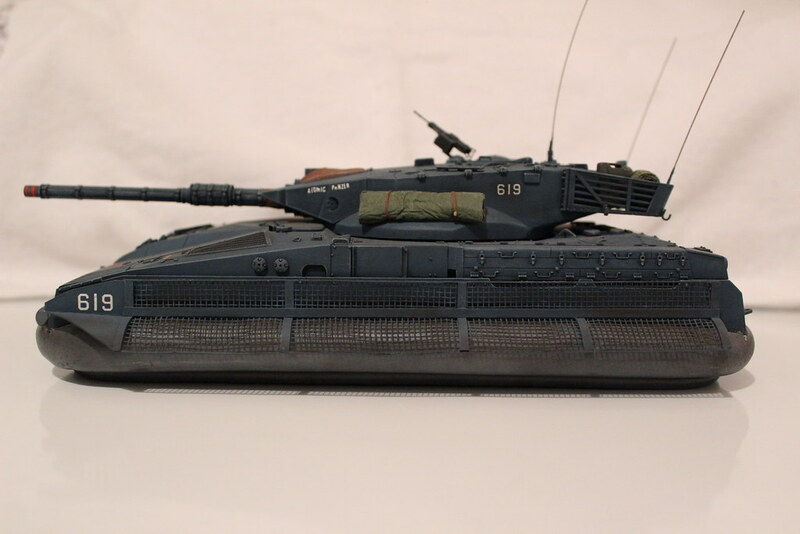 I could totally see an ADATS turret on a Merkava. The Merk has the space in the back for the crew, and Canada and Israel have a cosy defence industrial relationship. There is a local pre Christmas sale on certain Tamiya 1/35 kits, including their Merkava. There is also an M-2 Bradley, what I am contemplating is using the Bradley turret and interior on the Merkava hull to create something like the original concept of converted Mk1 Merkavas. There is also a Chieftain and I hope an Abrams, this could be fun. 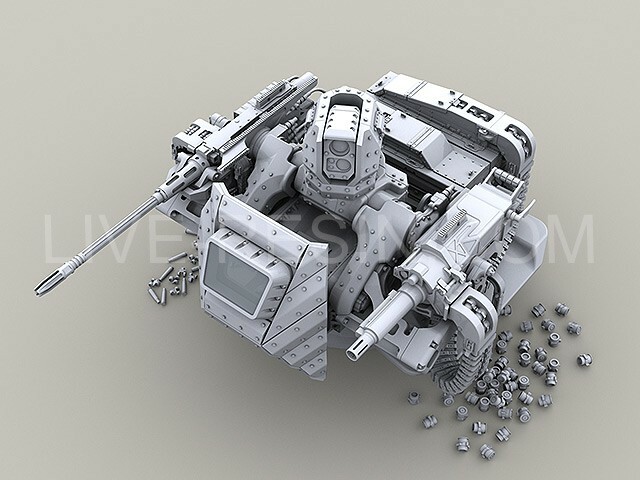 I am contemplating is using the Bradley turret and interior on the Merkava hull to create something like the original concept of converted Mk1 Merkavas. School holidays now so a bit hard to just go out and buy them.....may need to do some sneaking on the weekend. Seeing the FL-10 turret on the Marder / TAM hull made me think it would look good on a Merkava hull which made me think that maybe an IFV could have been on the cards from day one and it could have been fitted with turrets from surplus AMX13s. FL-20 might be better though- that thing looks like it has a co-axial autocannon, so it might not have to automatically resort to the main gun for anything a 7.62mm MG can't handle. And I couldn't help to wonder (wonder, because I have an awful sense of scale) if the AMX-13 turret would have a bigger profile than remote weapon stations. That looks really nice. 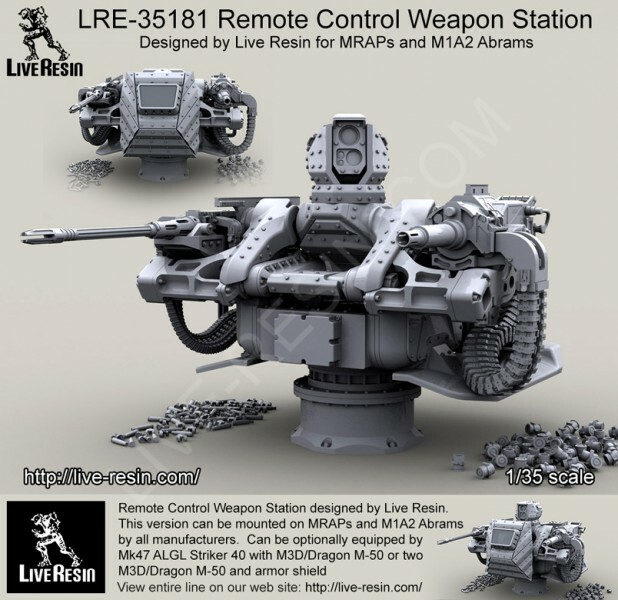 It would appear to be a Bushmaster cannon based on the barrel. I wounder if the cover on the left front of the turret is for Spike missiles? Of real interest to me are the six tubes on the right side of the turret face. Now if only someone would make a reasonably priced Namer in 1/35th! When? Oh, when, will they ever bring out a (decent) styrene Namer? 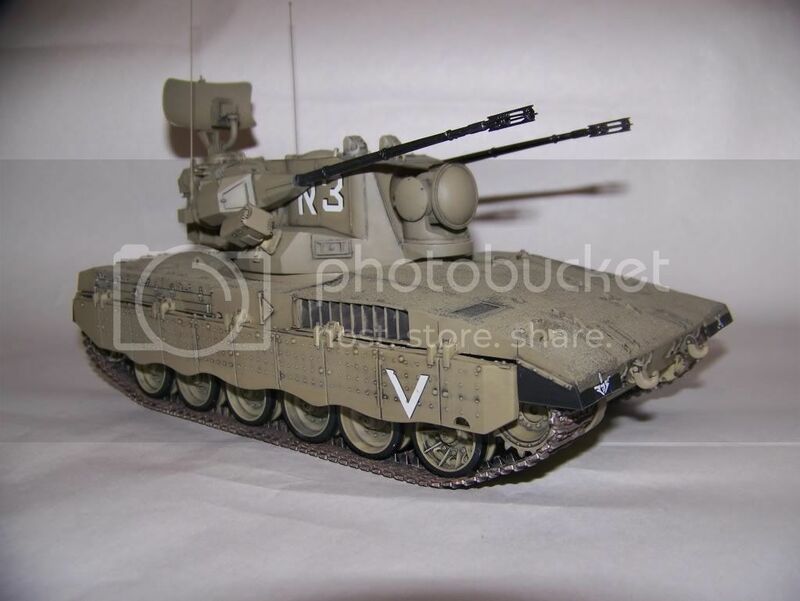 How different is the Namer APC from the ARV variant by Hobbyboss? 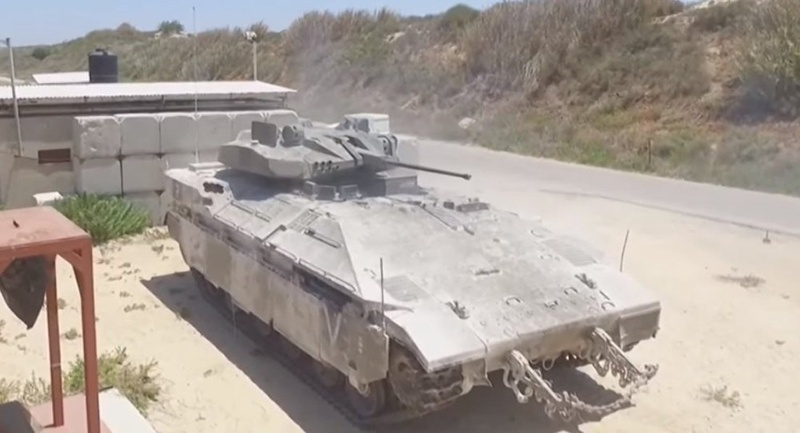 The ARV prototypes (it never went into production) are based on the Namer prototypes, which were based on the Merkava III, the Namer production vehicles are based on the Merkava IV. What I've read indicates that there are some differences in hull shape & size, & it uses a different engine but I don't know how visible these might be, especially compared to the late-model Merkava IIID's. 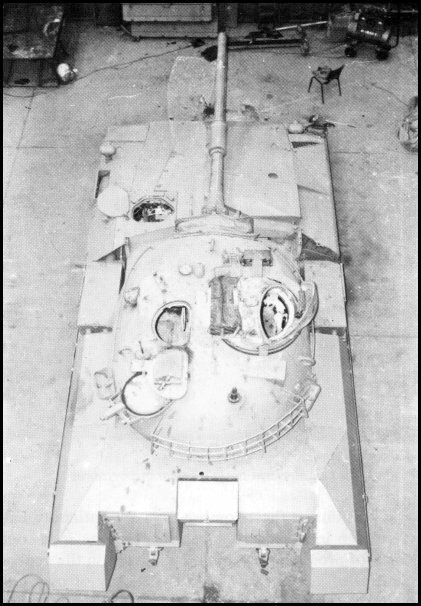 ^ Merkava hull with M48 turret. 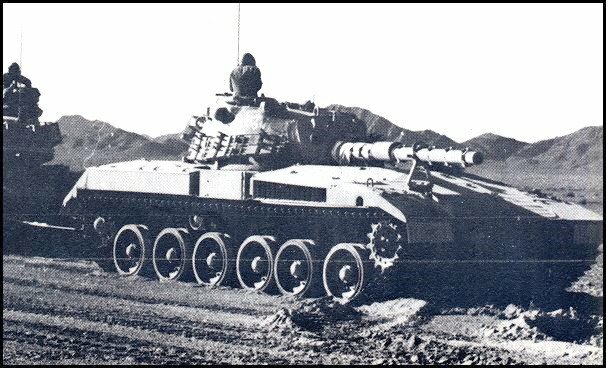 How about an M48 with a Merkava turret? You & me, both, Brother! 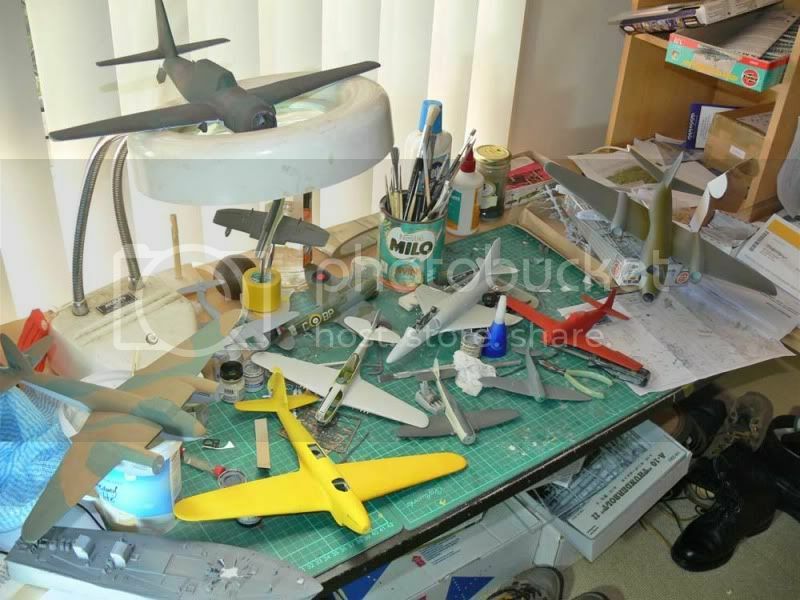 I thought Legend Productions released both a conversion and a full kit? I've been playing around with a what if "Merkava Multi-Mission Effects Vehicle" -- and it looks almost exactly like that (albiet with some short ranged SAM missiles as well). 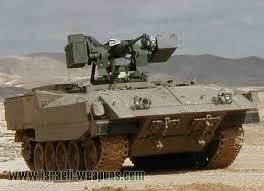 Equipped with 2x 35mm Millennium cannons with AHEAD ammunition and 4x short ranged SAM missiles, the premise is that in conventional conflict it will provide group air defense, but in low intensity conflict it serves as a C-RAM for FOB defense for anything that gets through Iron Dome. The 3d search radar doubles as a counter-battery radar and can share predicted origin data to the artillery FDC for rapid counter-battery fire, and the engagement radar doubles as a ground surveillance radar with SAR capabilities to queue a FLIR onto an area of interest for further identification, again for FOB defense. -Merkava V: Upgraded Merkava with commanders M230LF RWS mounted on the turret, distributed aperture EO for "see through hull" type situational awareness, select vehicles have a 5th crewman jump-seat in the "tunnel" with a couple of small unmanned aircraft that can be operated under armor (similar in size to DJI Mavic with stabilized 4K day camera interchangable with stabilized FLIR Boson 640 for night) 30 min flight times. 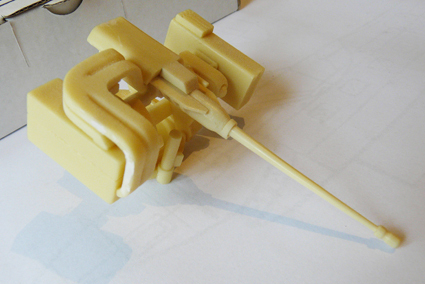 -Namer 40 CTA: Namer equipped with non-deck penetrating RWS with splinter protection (similar to the RWS in the previous post). 40mm CTA / Spike-LR. -Merkava SPG (A re-imagined Sholef, as described earlier in this thread by others). This would have to be almost a complete redesign rather than simply slapping the PzH-2000 turret onto a Merkava hull, but it would use the same components as the Merkava IV / Namer for commonality of parts. Much lighter (~50 t vs 70 t) since you don't need all that extra armor for the role. -Merkava SPG Resupply Vehicle: Same role and function as the ammo resupply variant for the PzH2000, but based on Merkava components. Trophy APS and M230LF RWS / Spike-LR / Directional UAV countermeasures and VIRSS Smoke Dischargers across the board for anything expected to fight. You've done it again! Now I've got to hide another purchase from SWMBO! I was thinking of a Merkava with a Bradley or Delco / LAV II Turret but now I'm thinking Lance Turret like that on the newly selected Australian spec Boxers. With the new Army ORBAT going for Mech and Motorised Infantry instead of Light Infantry supported by Cavalry Crewed AIFVs as originally planned, I was thinking of a small force of Heavy CFVs (Cavalry Fighting Vehicles) to directly support the Tanks. The idea would be a Namer version with Lance for the CFV role, two per Tank Troop (four Abrams) and perhaps a troops of four or more per squadron, carrying Assault Troops and other support troops, perhaps spare crews too. Nammer would also provide the base for AD, SPG, mortar carrier, NLOS ATGW, breacher, AVRE, etc. Same engine as the Hercules ARV, how hard would common tracks and road wheels etc be? A plausible what-if seeing that the Olifant Mk Ia was a copy of the Sho't Kal ?